How a backyard putting green can become your golf paradise. 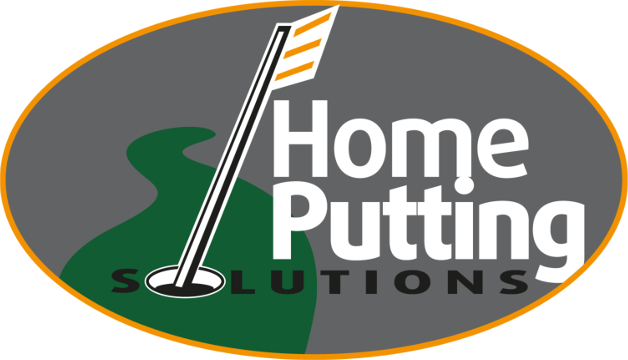 Home Putting Solutions takes your ideas and dreams and brings them into reality. Whether you are looking for a synthetic lawn, putting green, athletic field or pet area... We can accomodate you.